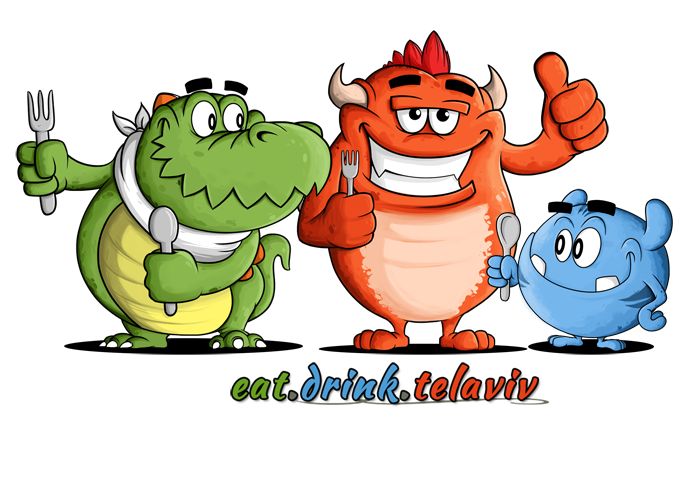 La Gaterie – לה גאטרי. 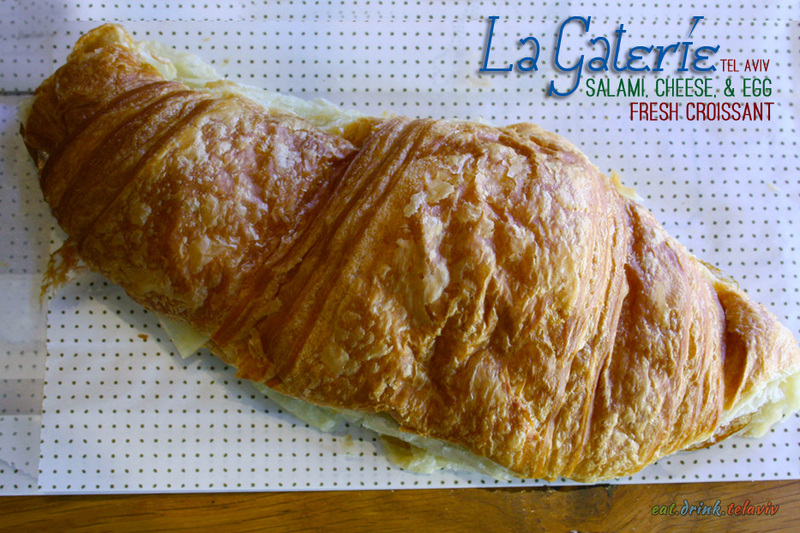 If your tastebuds crave buttery, flakey, rich indulgent perfectly made croissants La Gaterie delivers. 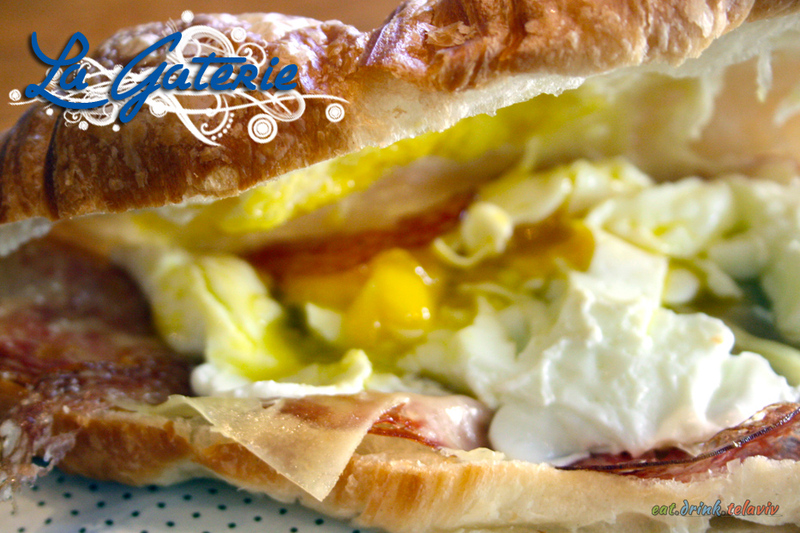 The small cafe specializes in croissant sandwiches filled with gourmet meats and cheeses, all topped with a deliciously light poached egg. 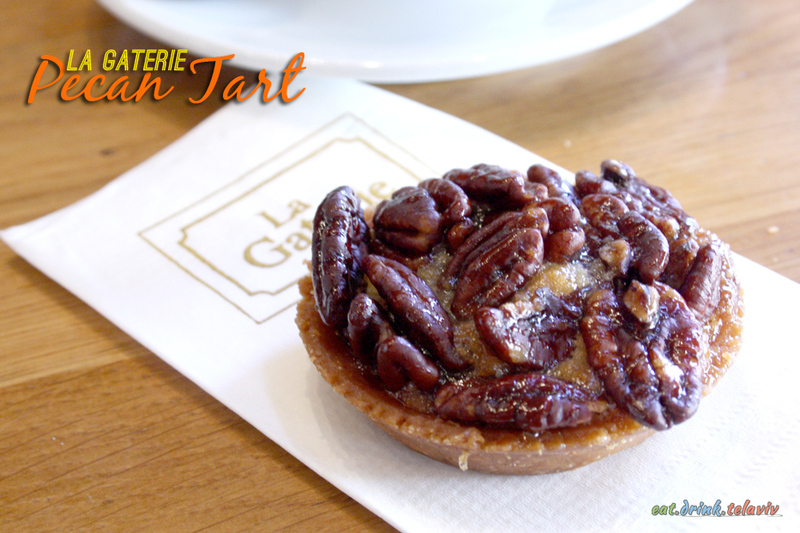 Is it any wonder that La Gaterie means “the treat”? It’s simplicity at its finest. 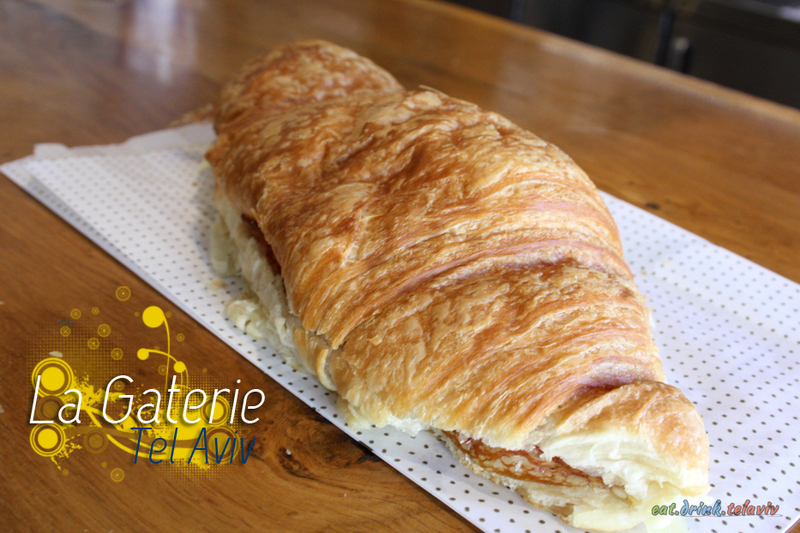 The French inspired eatery offers a small selection of croissant sandwiches (both sweet and savoury) a few sweet pastry treats like miniature pies and tarts, with a equally delicate selection of beverages including coffees, wine, sparkling waters and hot cider. 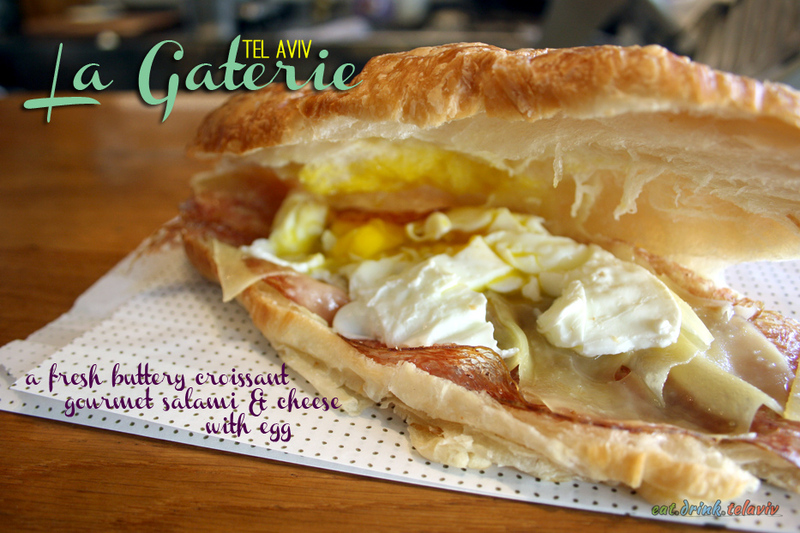 While the sandwiches edge towards being a bit expensive (29NIS-45NIS) it is definitely worth treating yourself. The ingredients are worth it – the cheeses are specially imported from France, the meats are brought in from Europe as well, like the prosciutto coming in from Italy. La Gaterie has two locations each serving their unique clientele. The King George location is open during regular day-time hours, offers minimal seating, but is situated on the quiet side of King George, offering a fine place to sit enjoy a coffee and a sandwich while reading the newspaper. 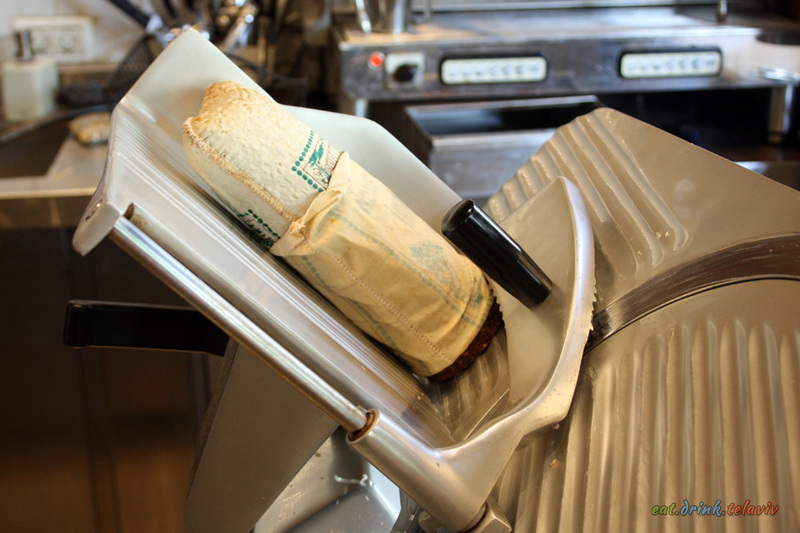 The two owners – Adi and Roey – learned everything about the buttery delicate pastry in a croissanterie in Lyon, France. 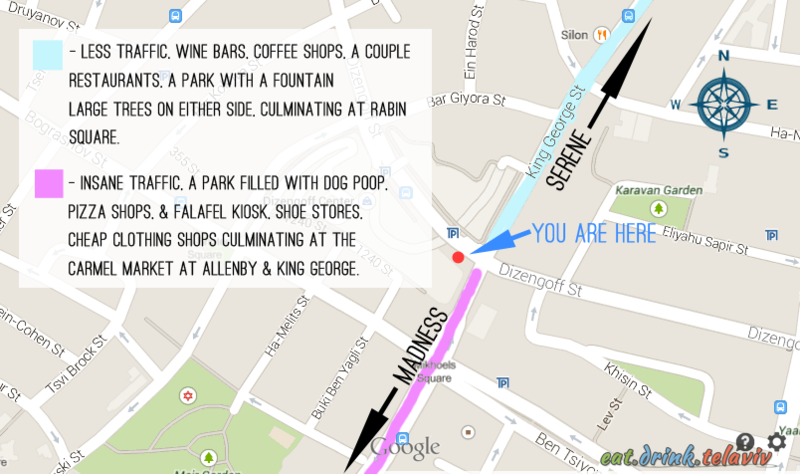 Together they have brought a little slice of Parisian food culture to the streets of Tel Aviv with their perfectly divine croissant.